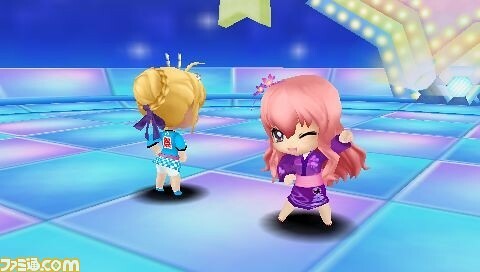 Dance mode - match the rhythm to gain new costumes!? 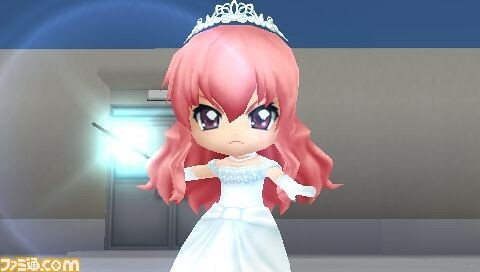 The Dance Mode is kinda like rhythm game, while the Interactive Mode will allow us to interact with our Nendoroid – kinda like simulation game. 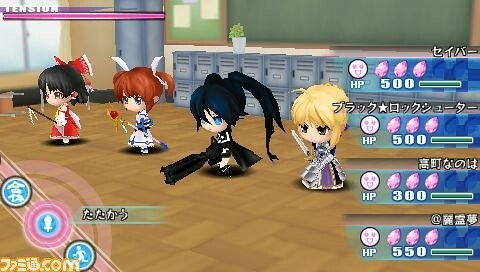 Anyway, the change in costumes might also alter the characters’ skills. 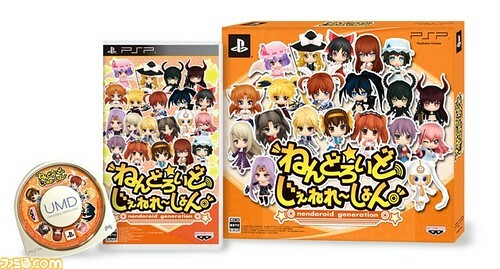 Nendoroid Generation is scheduled for February 23, 2012 release in Japan. 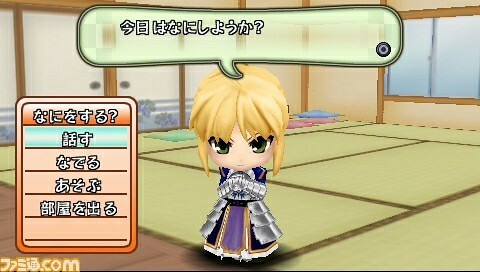 This entry was posted in News and tagged bundle, generation, nendoroid, nengene, psp. how come ZUN miss this one? if, and only if, he allow this one slide then something will be happened to Touhou Project in general. 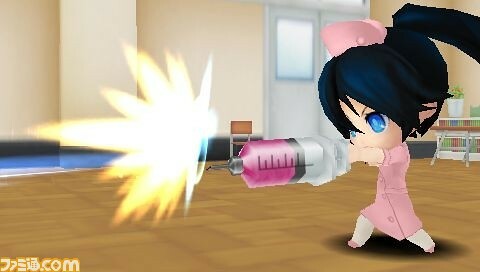 but F**k Yeah Namco Bandai did it again! maybe ZUN has approved this one? got the limited edition off amiami.